Super awesome!!! First class with her and definitely going back! awesome! has a good place to park. loved the class! Instructor was sick hopefully my next visit should be more upbeat! 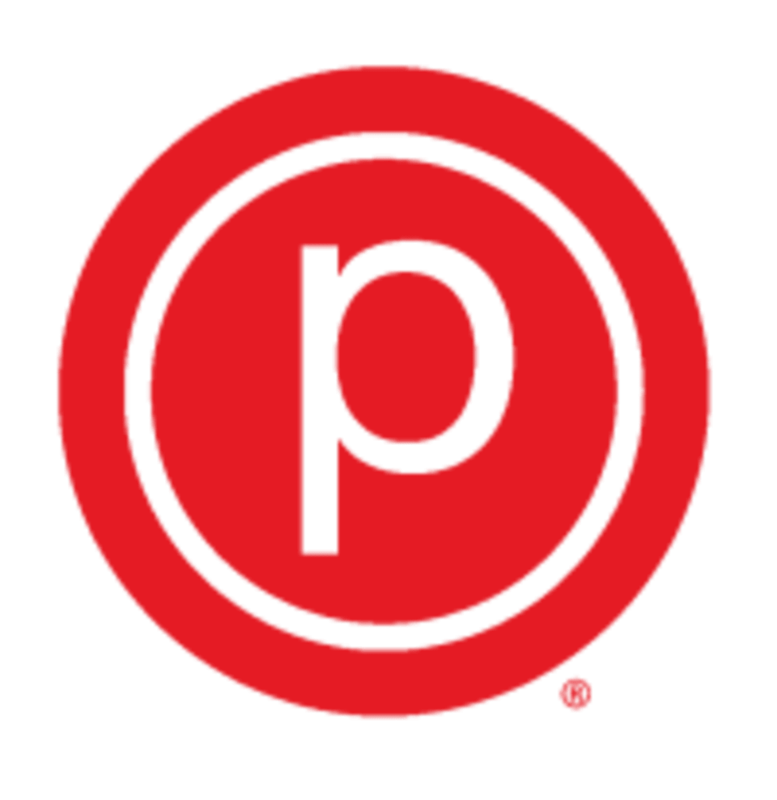 Never took a Pure Barre class before and boy was it a good workout! Will definitely be back! Also, the staff was very nice! Very challenging but great instruction and atmosphere! Great workout and definitely feel the burn. Instructor was good, just wished she did more exercises with the class. Instructor was very friendly. I was new to the class and she sort of walk us through what to expect and explained some of exercises that we would be doing. I love Pure Barre!!! I was super excited to see that they are on ClassPass now. Kayla is a wonderful instructor! It was my first class, and she made me feel motivated and welcome. Would highly recommend ???? Incredibly friendly staff and instructor! Great class. Core is burning today. Very friendly staff! Tough class but feeling great!